Middleburgh firefighters organized Tuesday night, electing officers to oversee the municipal fire department's daily operations over the next year. Chief Michael Devlin, who has been involved with the department for over twenty-seven years, was elected to his fourth term as operations chief. Joining him as Assistant Chief is his brother, Brian Devlin. 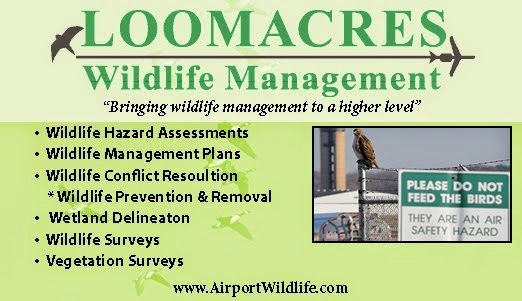 Other elected officers include: Jerry Wayman as 1st Assistant Chief; Jason Marsh as 2nd Assistant Chief; Jason Diamond as Captain; and, John Shaw Jr. as the Administrative President of the department. 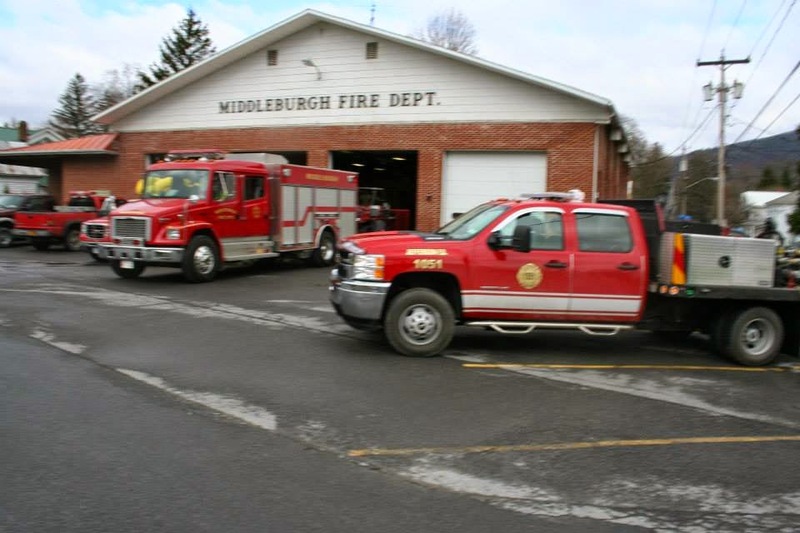 In addition to serving the Village of Middleburgh, the Middleburgh Fire Department is contracted by the Town of Middleburgh and the Town of Fulton to provide fire coverage.